The digestive and liver disease specialists at UT Southwestern's Las Colinas' location aim to help patients feel “normal” again and reduce hospital admissions and complications. 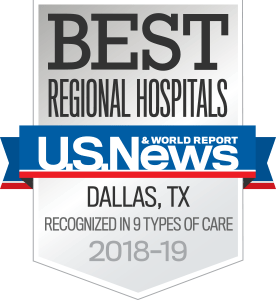 We offer a multi-dis­ciplinary approach to diseases and work closely with the Harold C. Simmons Comprehensive Cancer Center and surgery, oncology, and radiology teams. If it’s necessary to cancel your appointment, please notify the clinic at 214-964-0686 at least 48 hours in advance so we can accommodate others waiting to schedule an appointment.